Enjoy great summer nights under the stars at Pacific Amphitheatre! 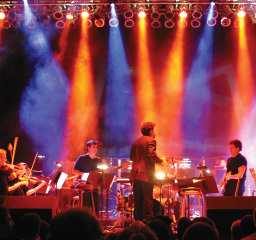 This summer's lineup includes July 4 Spectacular - Hotel California: Salute to the Eagles, Star Wars: A New Hope - In Concert (Aug. 17) and our annual Tchaikovsky Spectacular (Sept. 7). In recognition of National Volunteer Month, we want to thank our volunteers for their time, commitment, passion and dedication serving Pacific Symphony. We honor you. 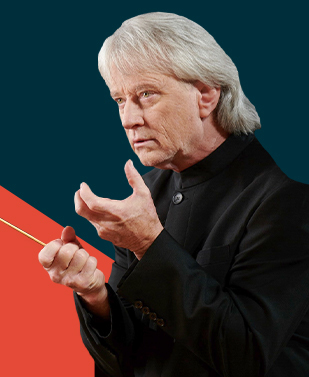 Pacific Symphony pays tribute to one of the greatest bands of all time. Enjoy hits such as “Bohemian Rhapsody,” “We Are the Champions,” “Killer Queen,” “Crazy Little Thing Called Love,” “Another One Bites the Dust” and many more! 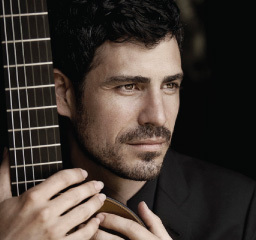 Be swept away by the romantic charm of the guitar as Pablo Sáinz-Villegas takes you on a journey to Spain with Joaquín Rodrigo’s Concierto de Aranjuez, Piazzolla's "Libertango," Abreu"s “Tico-Tico no Fubá” and more. 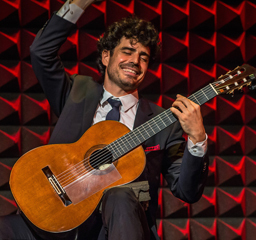 Praised as “the soul of the Spanish guitar,” Pablo Sainz-Villegas presents a one-hour recital of music by Albéniz, Granados, Barrios and Tárrega in the intimate Samueli Theater. One of today’s most sought-after concert organists, Juilliard-trained Hector Olivera is a passionate musician, whose interpretations of both classical and popular music have amazed and delighted audiences around the world.